IXLeeds is a neutral not-for-profit Internet Exchange Point (IXP) based in Leeds (United Kingdom), that provides a Layer-2 platform to connect and share IP traffic using BGP-4. The peering point is the result of many years of collaborative work by many organisations, which grew out of a working group set up in 2008 to promote collaboration between operators in Yorkshire. 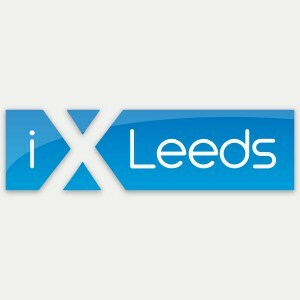 IXLeeds was launched in September 2010 in order to allow public peering in the North of the UK, with their first members connecting on Monday the 20th of September 2010. It aims to help its members increase their network resilience and reduce overall traffic backhaul costs toward London.